I know you are probably wondering why I have an image of Halloween on my blog today…right? Well…it’s almost that time again, but the real reason why, is that since Halloween is right around the corner, A.J. Scudiere’s publisher, Griffyn Ink Publishing, is giving everyone a treat, and I didn’t want you to miss out on it!!! 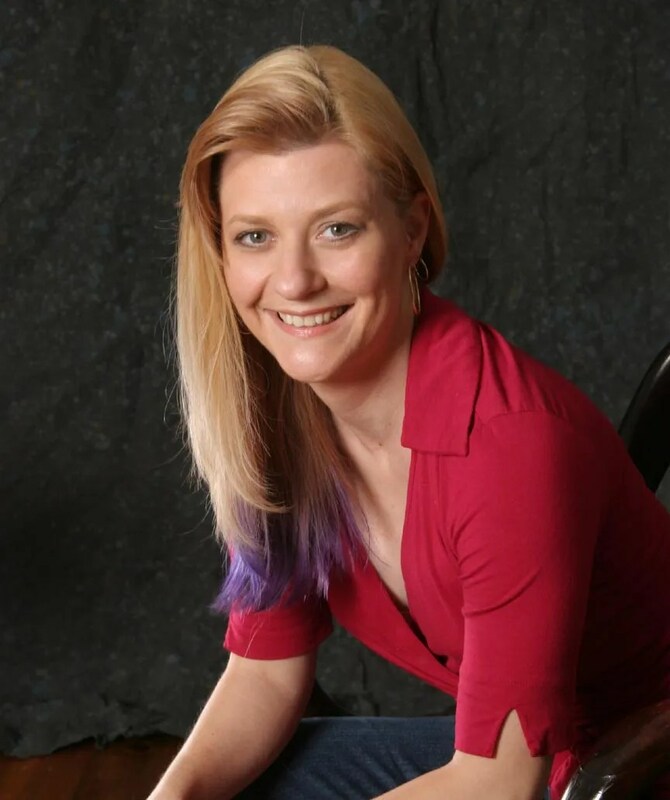 Back in July A. J. Scudiere had stopped by to tell us about her book God’s Eye. You can see that visit here. eBook version of A.J. Scudiere’s GOD’S EYE on killer Halloween deal! A.J. 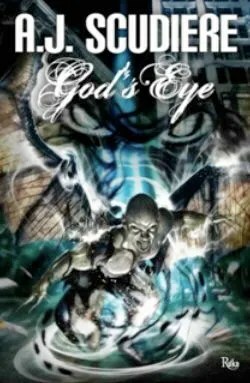 Scudiere’s newest book God’s Eye takes readers right in the middle of a demon and angel’s fight for Katharine, an impressionable woman who has lived a golden life. A mere pawn who can’t even comprehend the rules and stakes of the game, Katharine must make a choice between the two, even though both angel and demon roam the earth disguised as human. And her publisher is doing a killer deal for Halloween – from 10/24 to 10/31, you can download the eBook version of God’s Eye for only $2.99!